A principal says she lost pay after losing her daughter in the Marjory Stoneman Douglas High School tragedy. NBC 6 Reporter Amanda Plasencia explains. 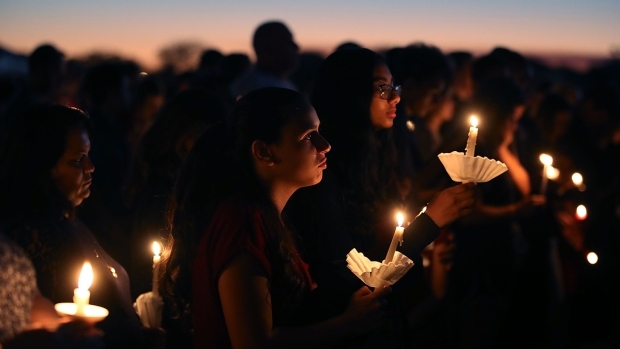 An elementary school principal whose daughter was killed in the Marjory Stoneman Douglas High School massacre says the school district lacks empathy and transparency. April Schentrup's daughter Carmen was one of the 17 killed on Feb. 14. She told school board members that Broward County Public Schools, where she works and where Stoneman Douglas is located, tried to dock her pay for missed work after her daughter's death. She said that when she tried to ease back into work, the superintendent also told her it was not a part-time job. 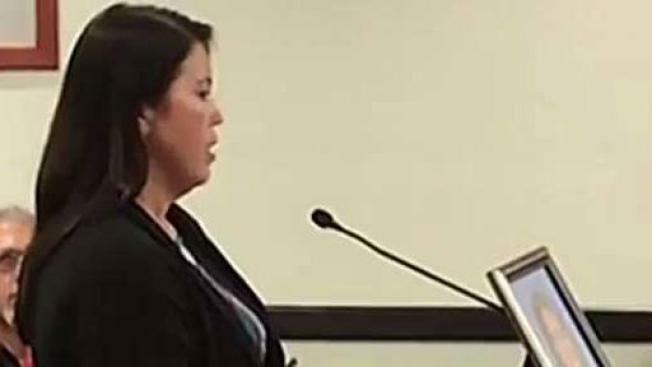 Schentrup said no one on the school board sent condolence letters or called her until nearly three months after the shooting, the day after she signed up to speak at Tuesday's meeting. The South Florida Sun-Sentinel reports that at the meeting, school board members quietly listened and didn't respond. Her husband, Philip Schentrup, said Superintendent Robert Runcie did come to their house and offered sympathy — while also defending the district's actions. "A week after my daughter was murdered, Mr. Runcie came to my house, sat at my kitchen table, told my wife and I the school district had done everything right," he told the newspaper. "That was an outrage, given I was burying my 16-year-old daughter."